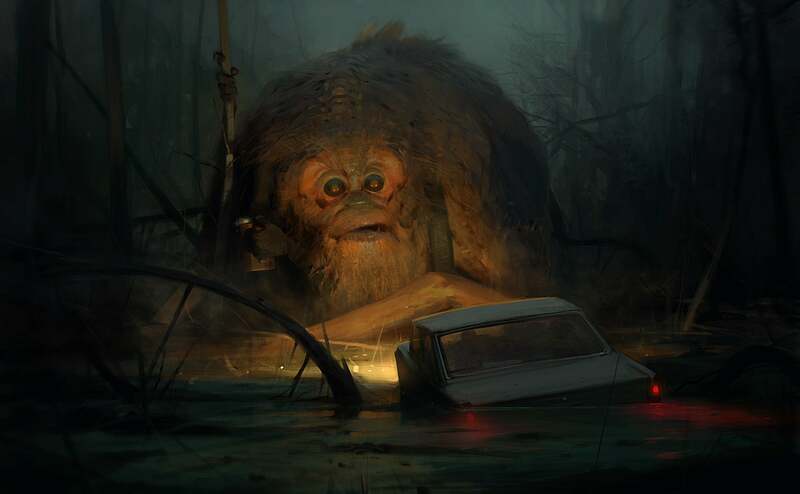 Three tales of monsters and terror in the Louisiana bayous. When a young bride goes missing on her wedding day in Acadiana, the locals blame the Terror, the legendary monster that stalks the Crimson Bayou. When fishing boats go missing on the Mississippi River Delta, few people link these disappearances to the mysterious light that lit up the Louisiana sky only weeks before. But an astronomer from Tulane University makes the connection and discovers the horror that is the sphere that ate the Mississippi delta. Southern Monsters is a collection of three short stories of 7700 words altogether. All stories in this collection are digital premieres and have never been published previously. All stories contained in this collection were written as part of the 2016 July short story challenge. The idea was to write a short story per day in July 2016. Like many other stories written during the July short story challenge, all three stories contained in Southern Monsters were inspired by pieces of science fiction and fantasy art. 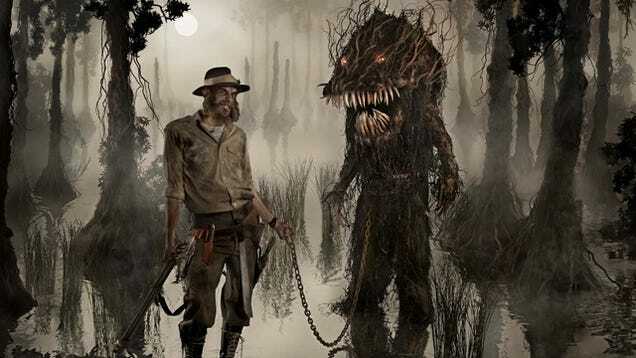 The Terror of the Bayou was inspired by this image, Big Puffball was inspired by this image and The Sphere That Ate the Mississippi Delta was inspired by this image. Stories about monsters was one theme that emerged during the 2016 July short story challenge. And since three of the stories just happened to be set in the bayous of Louisiana, this collection was born. In case you’re wondering why someone from Germany chooses to write stories about monsters in the Louisiana bayous, at the age of five I lived for almost a year in Biloxi, Mississippi, because my father had a job there. We often visited New Orleans and also went on roadtrips through the entire South, from San Antonio to Atlanta and from Miami to Tennessee. Since then, I’ve had an affinity for the area. I also talk a bit more about experiences and memories in the Author’s Note at the end of the book. That said, I never saw any monsters in the bayous, only a glistening black snake and a burbling in the water that might have been an alligator. But otherwise, the scariest creatures I ever encountered in the Deep South were the hundreds of butterflies who lived on an empty lot we had to cross on our way to the mall. Hey, I have a butterfly phobia. The cover image is stock art by Laura Kuhn. Now none of the three stories are actually set in New Orleans, but rather in the bayou hinterland. However, this lovely image of the French Quarter was simply too perfect to pass up and besides, it looks suitably gothic.